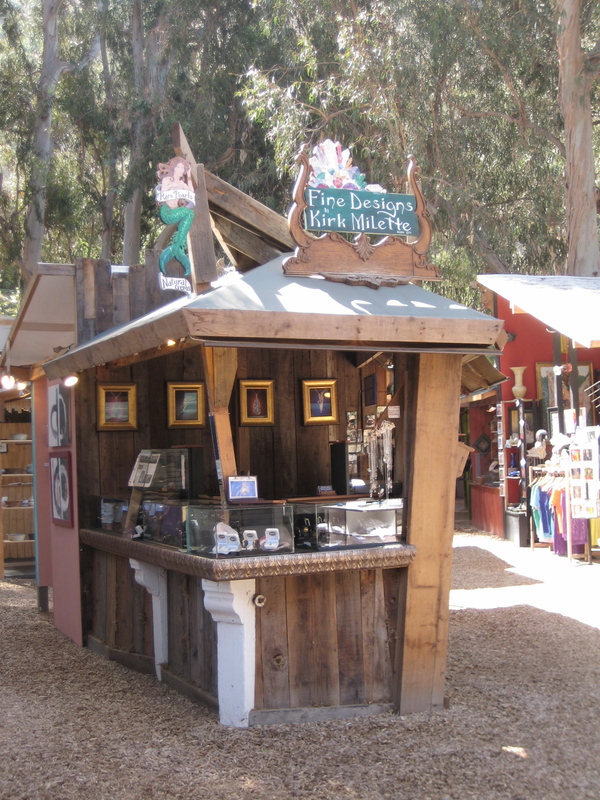 Located on the inland side of Coast Highway in between the 5th and 6th signal south of Broadway (Laguna Canyon Road, Highway 133), 4 to 5 blocks south of down town Laguna Beach. (949) 497-4653 , call for hours or appointment. 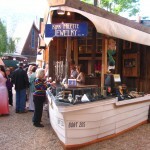 During the summer months we are at The Sawdust Art Festival. visited, stopped by and enjoyed the show with us. 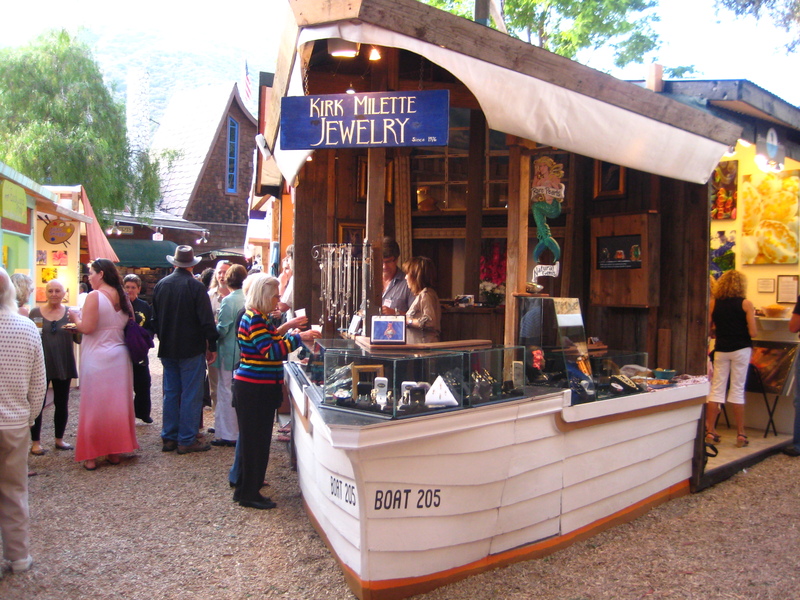 We are looking forward to next year’s summer Sawdust Art Festival. We do not participate in the Winter Fantasy. 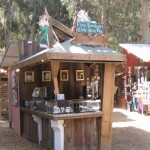 The summer Sawdust Art Festival is open 7 days a week 10 am to 10 pm. The rest of the year you can visit us at our shop. Wednesday to Saturday 11:00 to 5:00. This is an interactive window by Google. There is one hour metered parking usually available on Coast Hwy.